Sydney Airport, is well served with international and domestic connections to Port Macquarie. 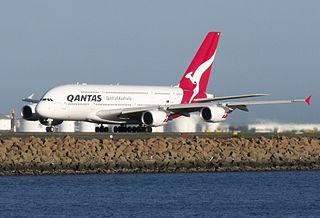 Both Quantas and Virgin Australia have domestic connections to Port Macquarie Regional Airport from major international airports in Australia. Driving from Sydney Airport would take approximately 4.5 to 6 hours depending on your route. The Australian Government has specific requirements for visitors to Australia. New Zealand citizens are issued a visa on arrival and all other international participants will require a visa or other travel documentation. 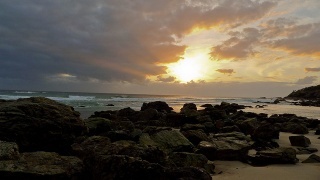 All prospective participants must check the Department of Home Affairs website to determine if you require an Electronic Travel Authority, eVisitor or a visitor visa to attend the meetings. The Australian Visa Bureau lists countries which are eligible to apply online for an Electronic Travel Authority.